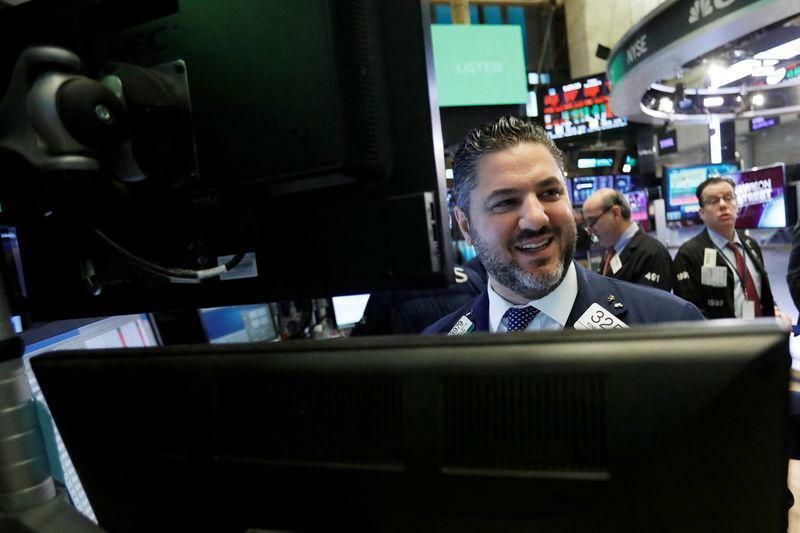 U.S. stocks were broadly lower, with energy shares (.SPNY) falling more than 1.0 percent as benchmark Brent crude oil saw a six-month low and U.S. crude fell below $60 for the first time since March. The Dow Jones Industrial Average (.DJI) fell 201.92 points, or 0.77 percent, to 25,989.3, the S&P 500 (.SPX) lost 25.82 points, or 0.92 percent, to 2,781.01 and the Nasdaq Composite (.IXIC) dropped 123.98 points, or 1.65 percent, to 7,406.90. The pan-European STOXX 600 index (.STOXX) lost 0.37 percent and MSCI's gauge of stocks across the globe <.MIWD00000PUS> shed 1.08 percent. The dollar index (.DXY) rose 0.19 percent, with the euro (EUR=) down 0.26 percent to $1.1333. U.S. West Texas Intermediate crude (CLc1) settled down 0.79 percent at $60.19 per barrel and Brent (LCOc1) settled at $70.18, down 0.67 percent on the day.